On the panel were Georgina Lewis who heads up marketing at the FA, Gideon Reeves International Commercial Director at Bleacher Report, and Steve Madincea, founder of fan engagement business Fantastec – a cleverly named company who integrate new and emerging technologies into products that clubs can package up and distribute to their fans. Niall Coen, CEO of Snack Media, moderated the discussion. The premise of the event was the idea that the sands are shifting in the sports marketing landscape: digital transformation means anyone can create or broadcast content online and that means everyone is competing with each other. 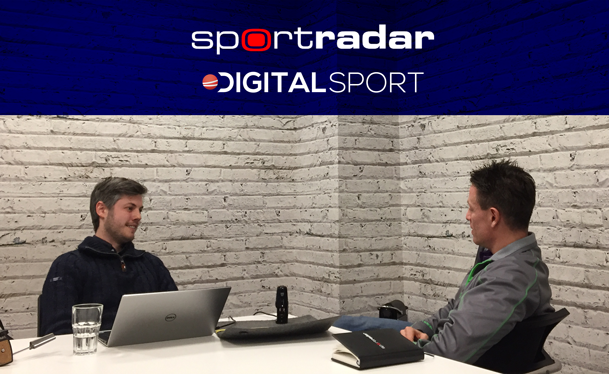 Listen out for Georgina’s explanation of the FA’s recent step-change in tone across digital platforms, how the Euro 2016 debacle changed the governing body’s thinking. That became the starting point for the reconnection between team and country by the time the 2018 World Cup came around, and it wasn’t just the manager and the playing style that changed things: it was also the federation’s openness with the media and their desire to be more personable on their own channels. That’s one way in which a team has been able to harness the power of online content – and a good digital strategy – but that will only breed others who have success in this area. Bleacher Report’s Gideon Reeves talked about ‘finger-stopping’ content, the idea being that most content on the social media feed is filler which most people passively scroll past. Bleacher make a point of trying to produce hero content to stop people in their tracks as they absentmindedly slide their way through the news feed. Have a listen to the pod below. We’ll have the show back up and running in its weekly slot from now on, so stay tuned. In the meantime – enjoy!